NEW! 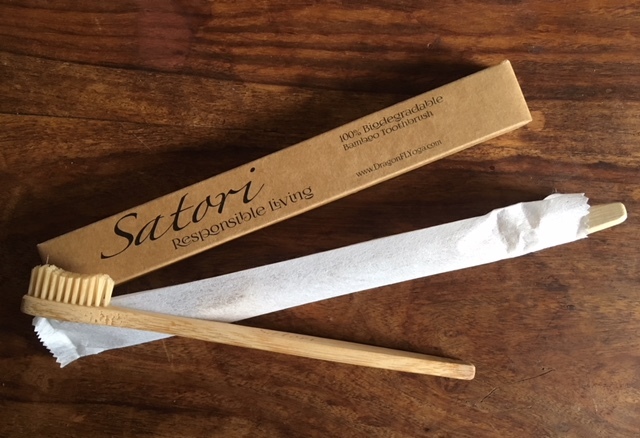 Biodegradable Bamboo Toothbrushes by Satori...NOW MORE PLASTIC! A printable DragonFLYoga Gift Certificate will be emailed to you to be presented to your loved one.